Lego is everywhere. I don’t think there is a movie franchise or TV Show that Lego hasn’t done something with. 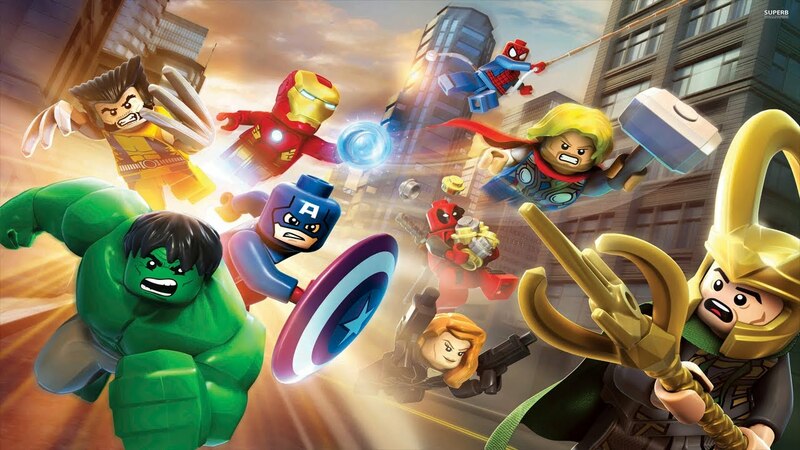 LEGO is still the most popular toy in the world and thus it is obvious that LEGO media sector is equally popular. 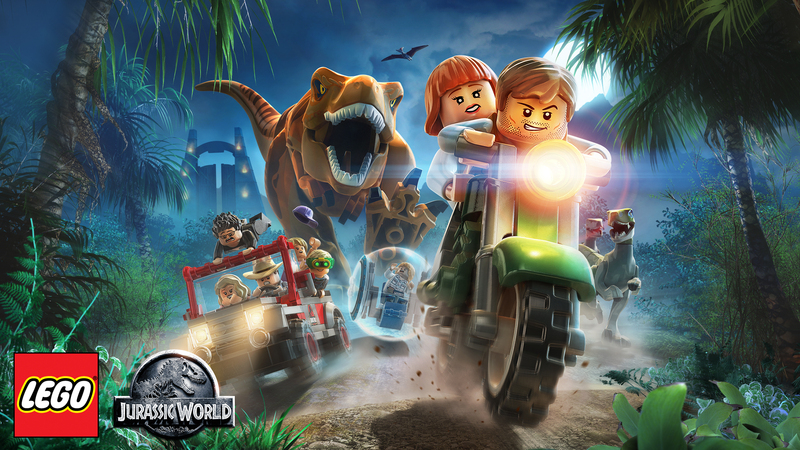 Video Games developed in LEGO world are still played by millions and while they might not be as popular as they were used to be they still have a strong grip on the market. 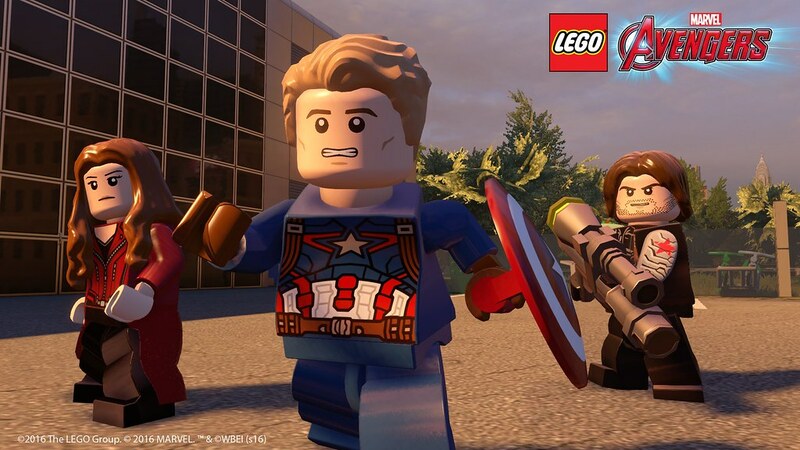 Today we are counting down 5 Best LEGO games you should play.